Only 2 4WD 4dr LT models left in stock! 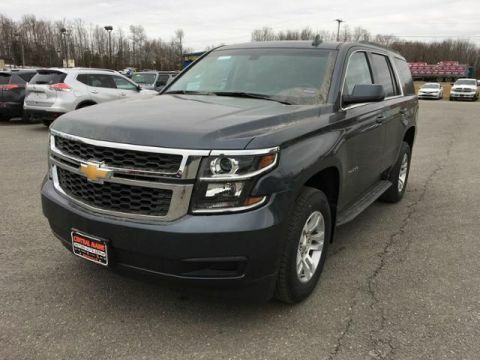 Heated Leather Seats, Premium Sound System, Onboard Communications System, Back-Up Camera, Satellite Radio, Rear Air, TRANSMISSION, 6-SPEED AUTOMATIC, ELEC... Z71 MIDNIGHT EDITION. 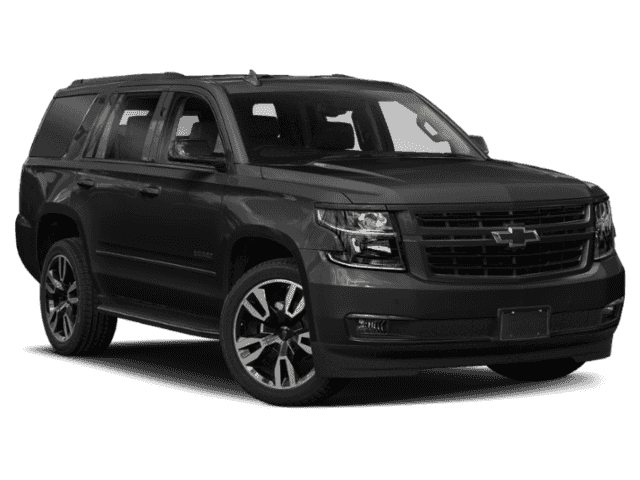 LT trim, BLACK exterior and JET BLACK interior READ MORE! Leather Seats, 4x4, Power Liftgate, Rear Air, Heated Driver Seat, Back-Up Camera, Premium Sound System, Satellite Radio, Onboard Communications System, Trailer Hitch, Remote Engine Start, Dual Zone A/C, WiFi Hotspot, Lane Keeping Assist, Heated Seats Privacy Glass, Keyless Entry, Remote Trunk Release, Child Safety Locks, Steering Wheel Controls.